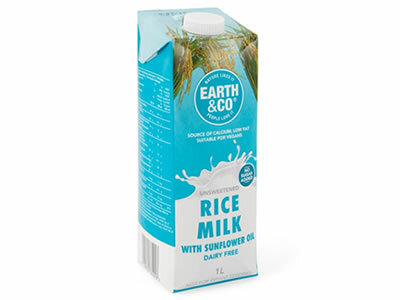 Products – Earth & Co.
Earth & Co Rice Milk has a delicious, light and refreshing flavour that appeals to the whole family. 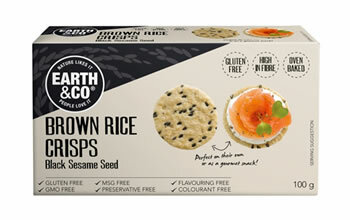 Ideal for people that are lactose intolerant and allergic to dairy or Soya. 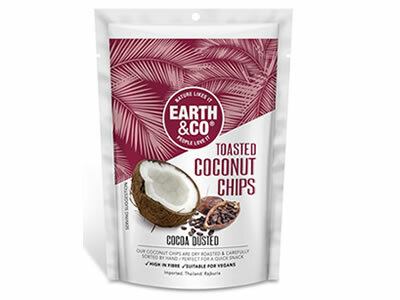 A Naturally sweet and easily digestible drink, low in saturated fat with no added sugars. 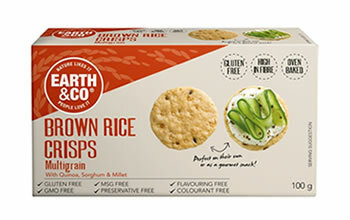 Free from preservatives & colourants and cholesterol Free. 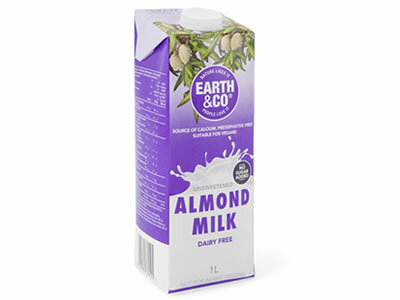 Earth & Co. Unsweetened Almond Drink has a light and refreshing, mild almond flavour that appeals to the whole family. 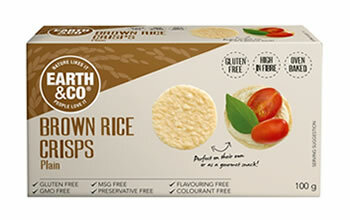 Naturally low in saturated fat and with no lactose or cow’s milk protein, it is a delicious alternative to cow’s milk and soya drinks. 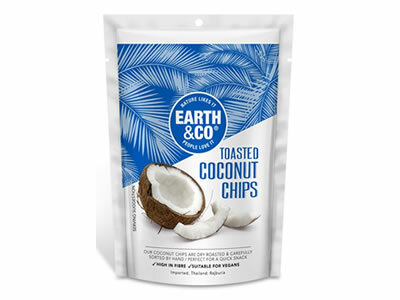 There is no limit to what Earth & Co unsweetened Soya milk can be used for since its delicious used straight from the carton (in tea, coffee or cereals) or straight into a cooking pan (for sauces, cakes, pancakes or just about any dish you care to think of). Best served chilled and may be heated. 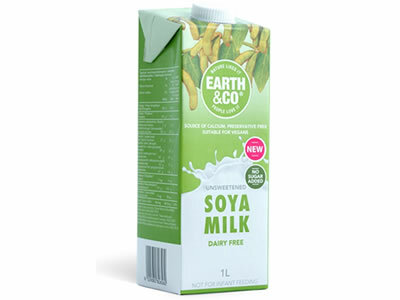 Its versatile, tastes good and being plant based and dairy free, Earth & Co Soya Milk is fit for you and the planet too.